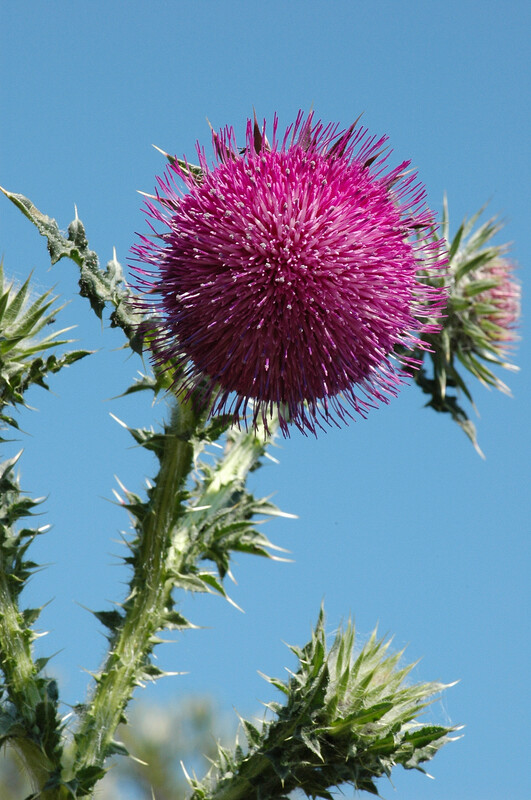 Carduus nutans (cardo) is a herbaceous species of plant in the family Asteraceae, with a self-supporting growth habit. It is a photoautotroph. Definition: Information about the jurisdictions where the taxon is considered to be an invasive organism due to its negative impact on human welfare or ecosystems.